In Vue.js components are the key element in creating pretty much anything. Reusability and clean code are great things in developement and Vue have both. 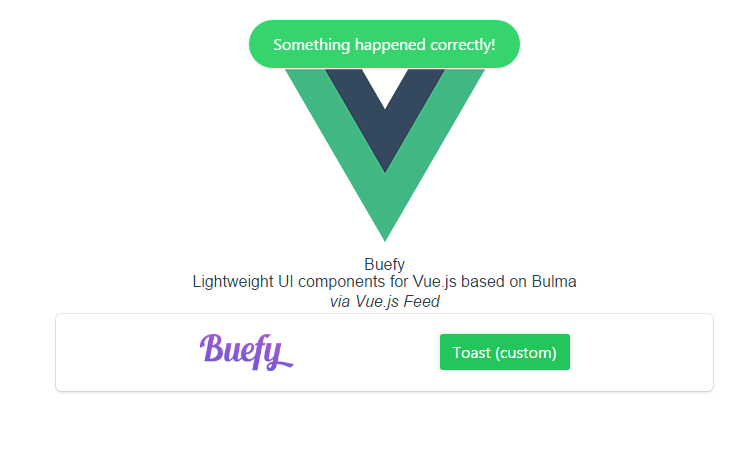 There are a lot of plugins & projects created by community members and others to help Vue developers create their own projects faster and easier and Buefy is one of them. 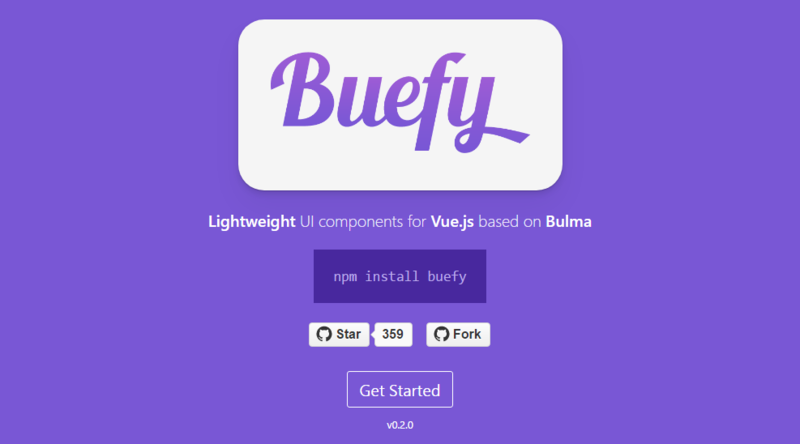 Buefy is a lightweight library of responsive UI components for Vue.js based on Bulma framework and design. This free library, based on Bulma flexbox CSS framework & vue-admin can help you build your app picking only what you need. Note: By default Buefy uses Material Design Icons if you want to swap to FontAwesome, go to constructor options. Learn everything you need to start using Buefy by visiting the Documentation or you can give it a star on GitHub.